The California prevailing wage statutes are found in California Labor Code 1720-1861 and Title VIII of the California Code of Regulations Section 16000-16403. The Federal prevailing wage statute is found at 40 U.S.C 3142 onward. it requires contractors to pay unreasonably high wages that make it nearly impossible for the contractor to earn a profit on competitively bid contracts. When is a contractor required to paying employees prevailing wage? In any public works contracts of $1,000 or more prevailing wage must be paid to workers on the contract employed by the private contractors and subcontractors supplying labor. Public works contracts are defined as construction, altercation, demolition, installation or repair work, design, installation, and preconstruction work done under contract and paid for in whole or in part out of public funds EXCEPT work done directly by a public utility company, California Labor Code Section 1720. However, work done for irrigation, utility, reclamation, and improvement districts are covered. The laying of carpet and construction cleanup is also covered. 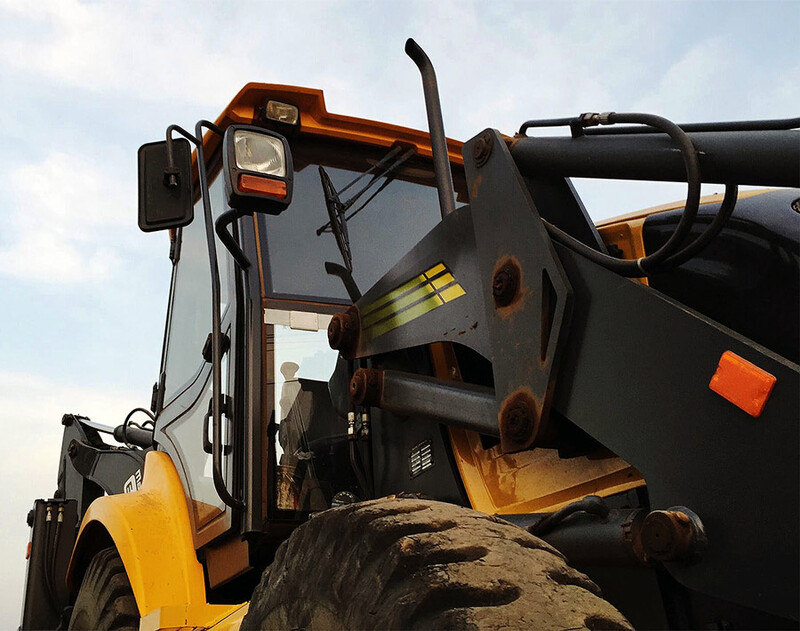 Thus, the coverage of what constitutes a public works contract for which prevailing wage must be paid is not limited to trades in which construction licenses are issued. How is it determined whether the construction project is a public works contract? Public works contracts are those funded in whole or part by the payment of money or the equivalent of money by the state or a political subdivision . This money may come from construction bonds, or be loaned. Examples of political subdivisions include: airports, fire stations, local school districts, police stations, roads, the California State University System, and the California Community College System. There is some dispute about whether contracts for the University of California (otherwise known as the Regents) are not subject to prevailing wage requirements. Some argue the Regents may maintain their own system of government under the California Constitution much like a charter city can. Others argue Regents of University of California v. Aubry, 42 Cal.App.4th 579 (2nd App. Dist. 1996) held UCLA was exempt during the construction of student housing. One interpretation of this case is it largely turned on the fact the money for the construction project did not come from public funds, but was borrowed money from a private bank. However, the 2nd Appellate District commented the building of housing was a core educational function controlled by the Education Code and California Constitution. Division of Labor Standards Enforcement v. Ericcson, 221 Cal.App.3d 114 (4th App. Dist. 1990) came to a different conclusion and concluded telephone wiring done at the University of California San Diego was subject to prevailing wage. 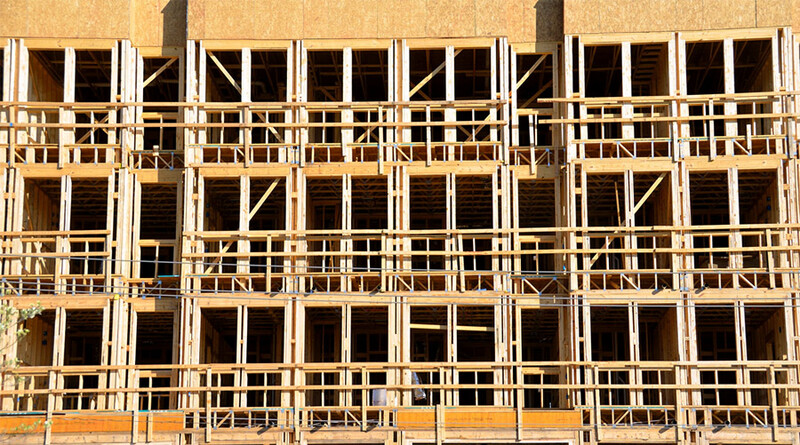 Assume prevailing wage is due if the construction project involves a courthouse, highway, library, or prison. County and state buildings are always public works projects unless the city is a charter. Unless a city is a charter city, work done for a city is a public works contract. Privately owned property is subject to prevailing wage if upon completion of the construction project 50% or more of it will be leased to the state or a political subdivision. This must be known at the time of construction because there is either a lease, or the government has given specifications about how they want the property to be designed or built. 1720©(4), are not supposed to constitute projects paid for in whole or part through public funds. Projects merely subject to tax credits are also supposed to be exempt. There are more unusual exceptions that apply to self-help housing projects, or homeless housing found in California Labor Code Section 1720©(6). 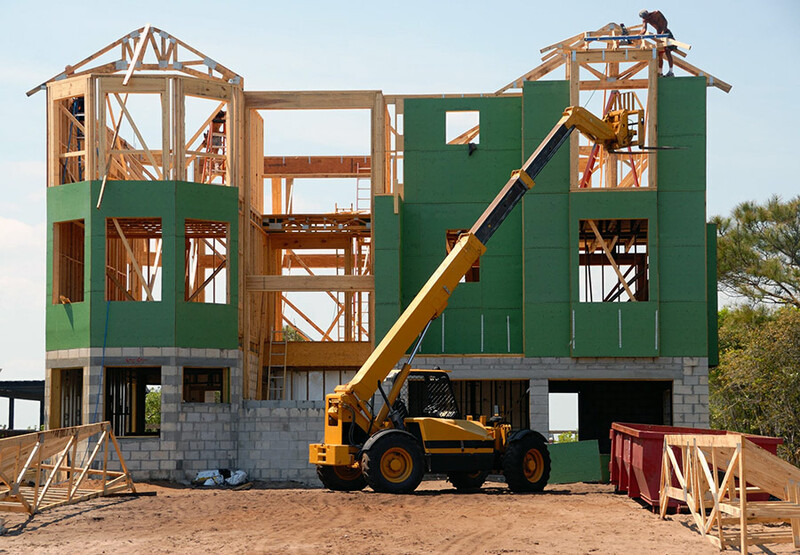 Private residential projects built on private land are subject to prevailing wage if the project is built pursuant to an agreement with a state agency, redevelopment, or local public housing authority. Query: Is a new residential subdivision subject to prevailing wage if it is built in agreement with the Coastal Commission e.g. Seabridge/Westport Marina in Oxnard between 2002-2009 because the housing development abuts a new waterway flowing into the Pacific Ocean? In gray areas the Department of Industrial Relations will make determinations whether a specific construction project is subject to prevailing wage. There are many examples during the last ten years in which prudent developers, with the help of law firms, made such inquiries to the Department of Industrial Relations. If you wish to research opinion letters from the Department of Industrial Relations when such requests were made, see: Public Works Coverage Determinations. Many of these examples involve senior housing projects built by private developers utilizing government funding. Other common examples include redevelopment districts. Karl Gerber of the Employment Lawyers Group has recovered significant amounts of money in prevailing wage lawsuits. Some of these cases have involved the employer’s claim money is being paid towards fringe benefits when it is not. Other issues include a failure to pay overtime at the prevailing wage rate, or the wrong prevailing wage rate.